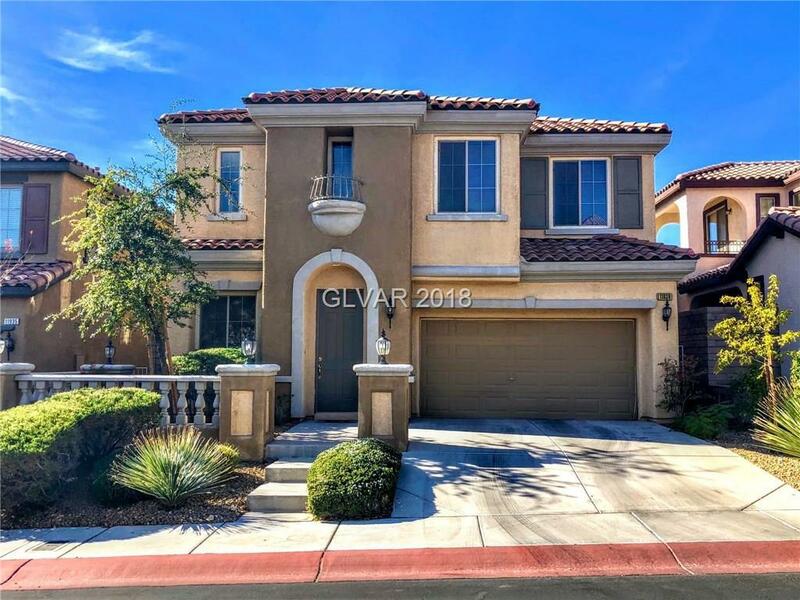 THIS BEAUTIFUL 2 STORY HOME IN SUMMERLIN WEST WILL GO FAST. THIS HOME HAS BEEN KEPT SUPER CLEAN AND IS IN GREAT SHAPE. ONLY A FEW MINUTES AWAY FROM THE 215 AND RED ROCK HOTEL & CASINO AND IT HAS BEAUTIFUL MOUNTAIN VIEWS SURROUNDING THE NEIGHBORHOOD. DON'T WANT TO MISS THIS ONE. Directions: From The 215 And Charleston North(R) On Desert Foothills. Left On Paseo Mist. West(Left) On Desert Moon. Left On Altura Verde Place. Left On Prada Verde To Property.